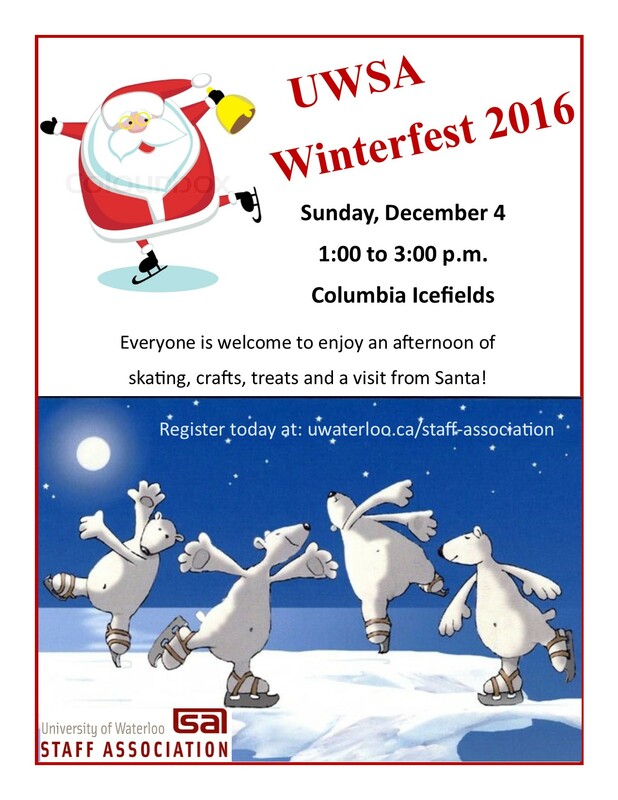 Come out and celebrate the upcoming Holiday Season! 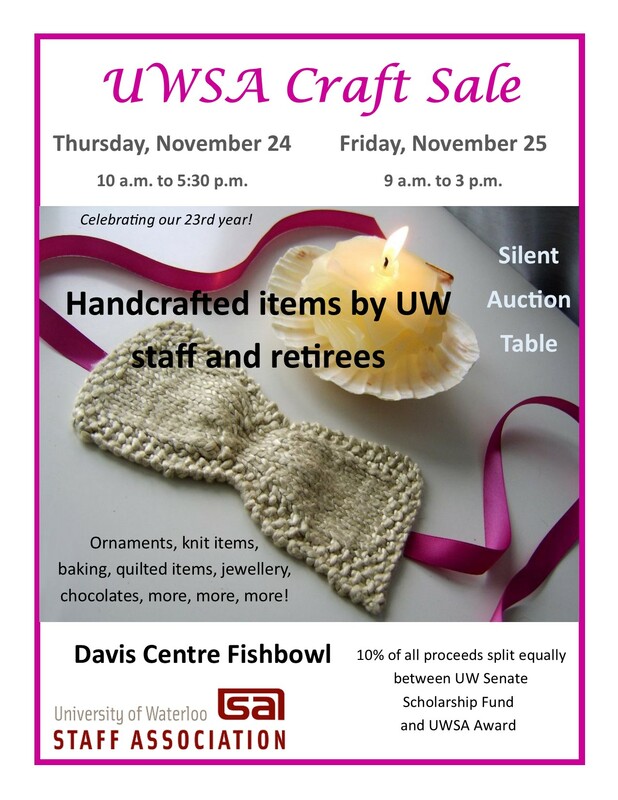 Thursday, Nov. 24 from 10 a.m. until 5:30 p.m.
Friday, Nov. 25 from 9 a.m. until 3 p.m.
10% of all vendor sales and 100% of Silent Auction proceeds are split equally between the UW Senate Scholarship Fund and the University of Waterloo Staff Association Award. Incredible bargains! No tax on clothing! 4% sales tax on everything else! Thursday, October 27 at 9 a.m. - 10 a.m.
Wednesday, July 13, 2016 from 12:oo until 1:30 p.m. Phone 519-742-3500, ext. 2221 to register. Pizza lunch, parking passes required, check in with reception. Overwhelmed? 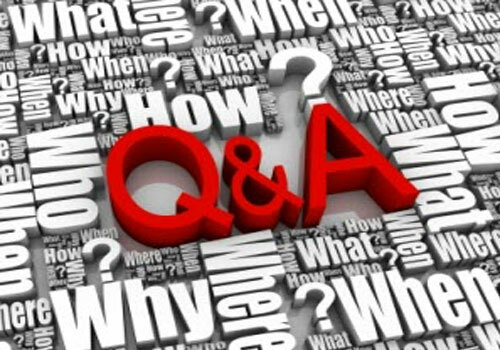 Single or suddenly single and dealing with financial decisions? 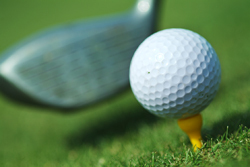 Join us on Thursday, July 7, 2016 for a fun afternoon of golf, prizes and a great meal. Sandwiches and beverages provided by ECU. The next Lunch ‘n Learn is April 5, 2016 at 12:00 in DC Room 1302. 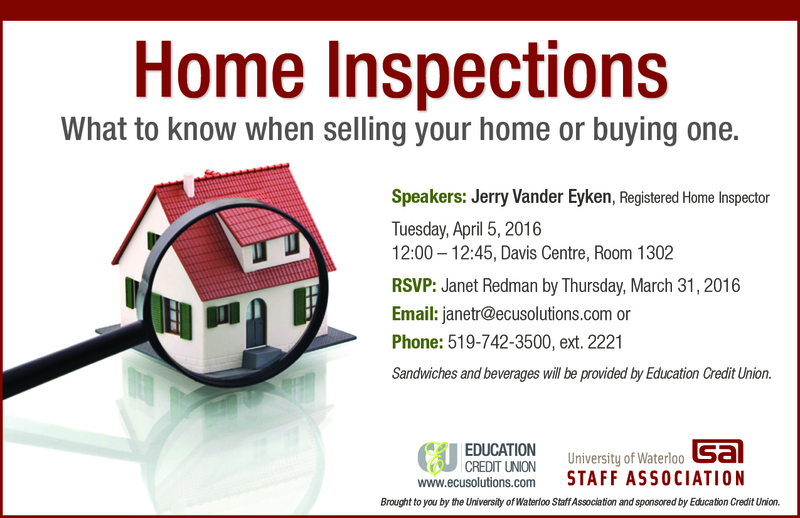 Home Inspections: What to know when selling your home or buying one. 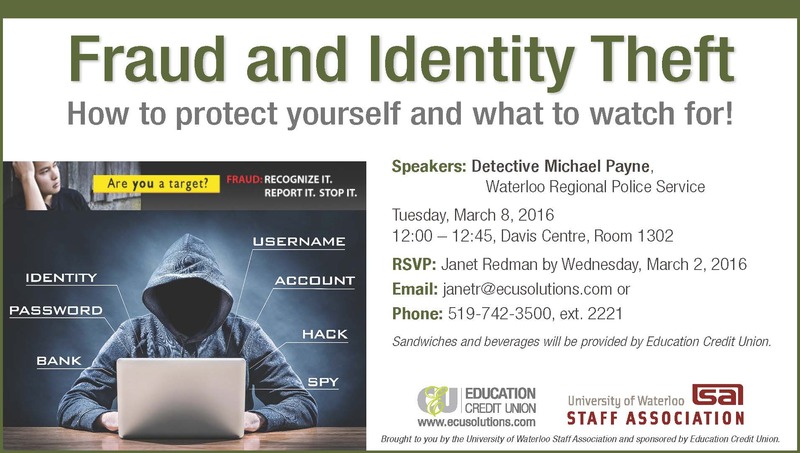 RSVP: Janet Redman by Thursday, March 31, 2016 or phone 519-742-3500, ext. 2221. Sandwiches and beverages provided by Education Credit Union. 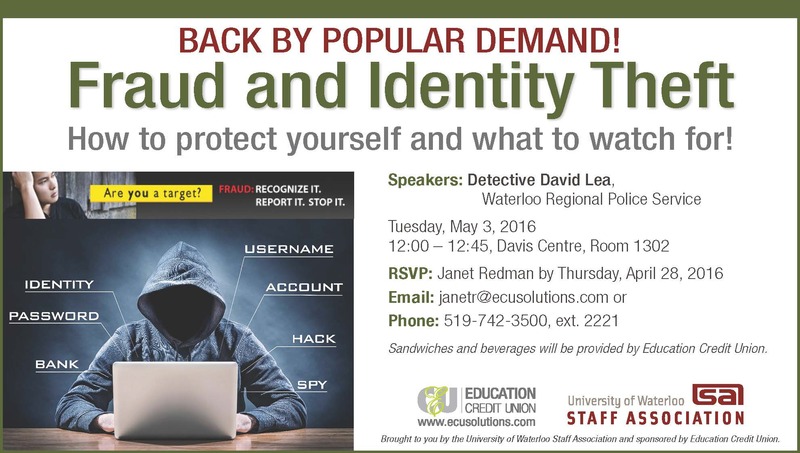 Fraud and Identity Theft: How to protect yourself and what to watch for! 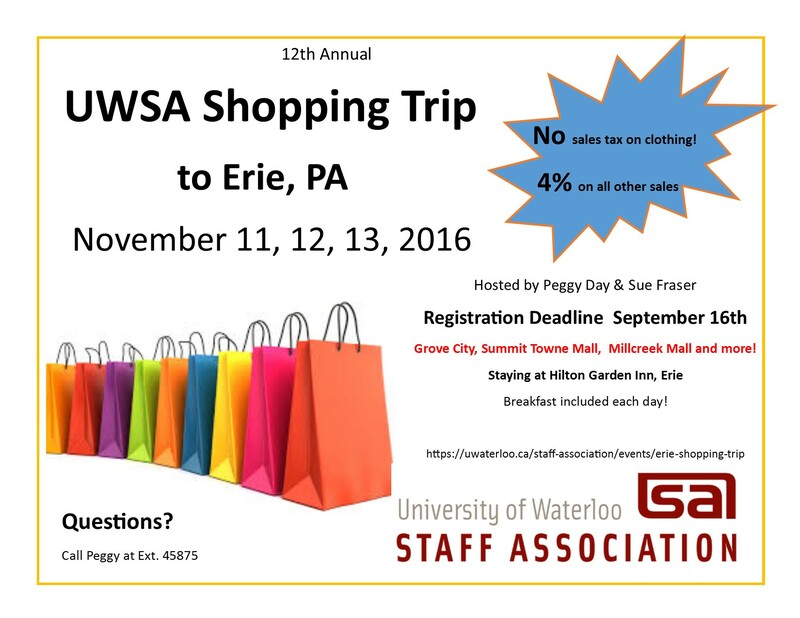 Thursday, February 25, 2016 at 9:00 a.m.
Are you interested in learning more about becoming involved with the UWSA as our President-elect? RSVP by Thursday January 7th for this timely session. 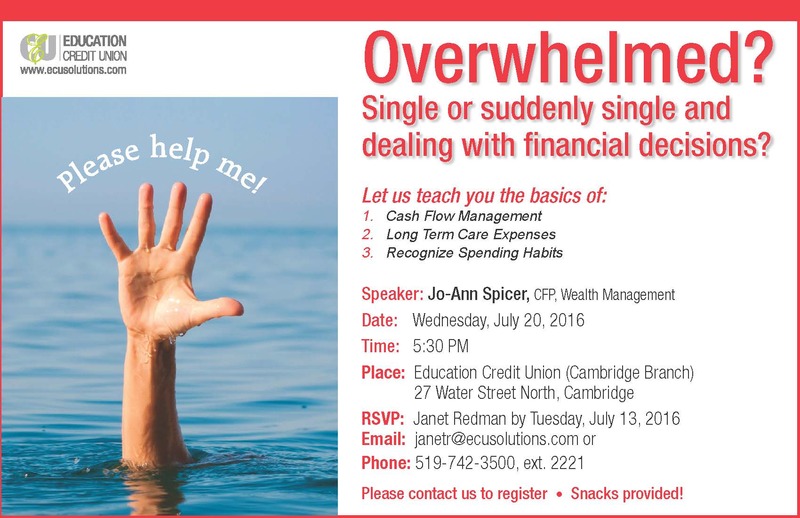 Learn how to stamp out debt!